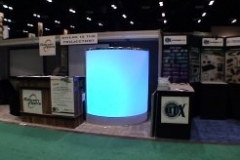 Clearwater Aquarium in Clearwater, FL. 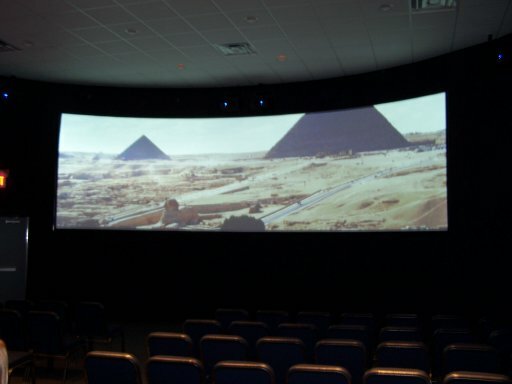 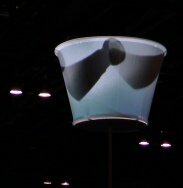 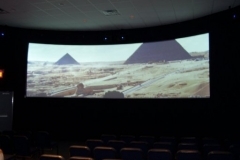 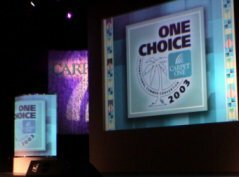 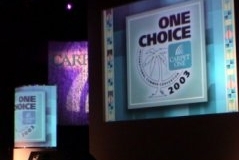 Choose Video Screens, Inc. to build Clearwater's first with a 25-foot x 7-foot cinema screen ever using Video Screens own Cinema multimedia server. 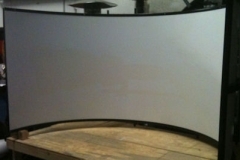 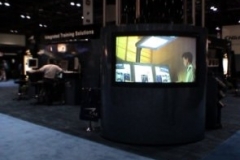 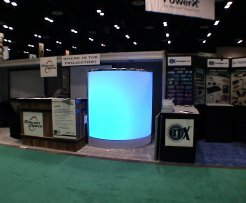 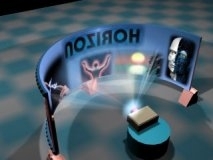 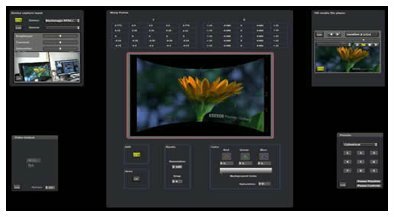 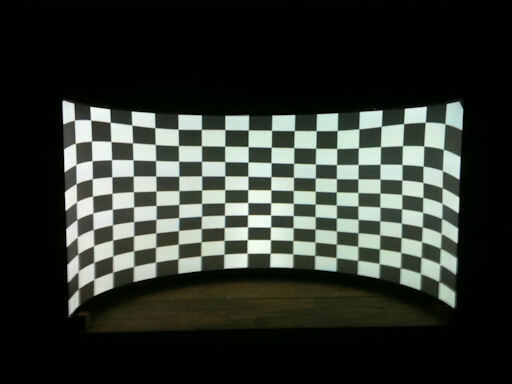 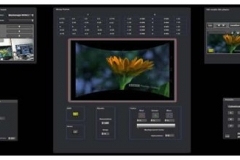 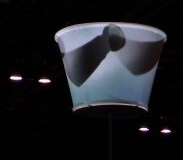 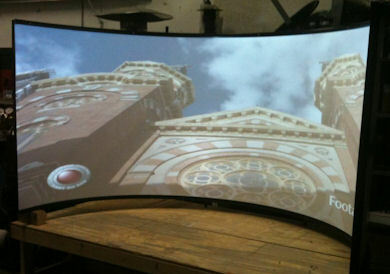 No longer need hardware solution to do wide screen technology we have your solution! 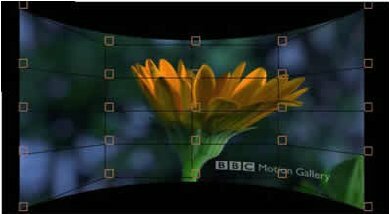 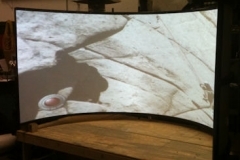 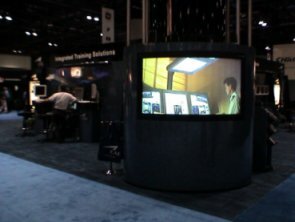 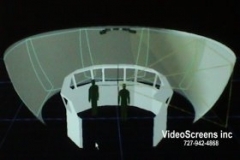 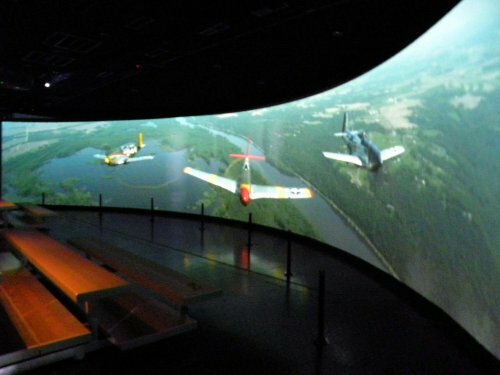 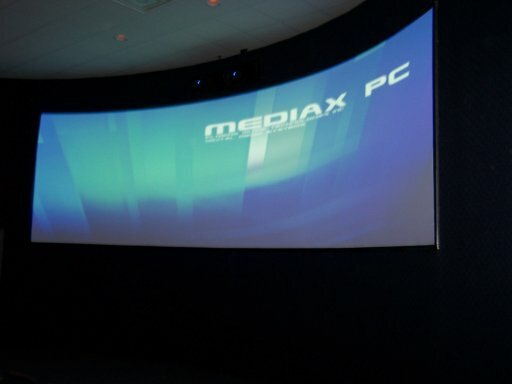 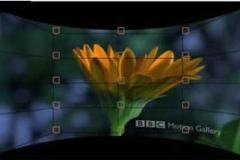 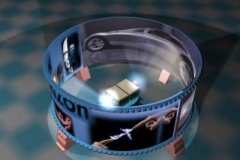 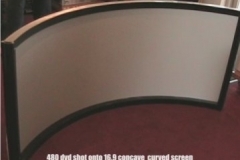 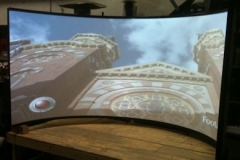 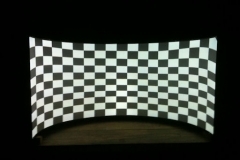 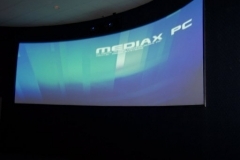 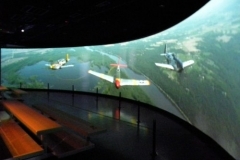 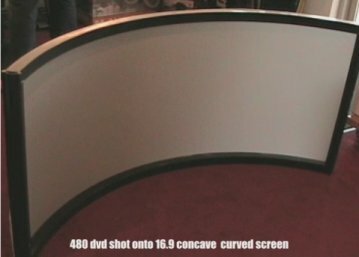 Curved Screen with MediaX warp that delivers next generation performance by leveraging the power of the Graphics Processing Unit (GPU) in the host computer. 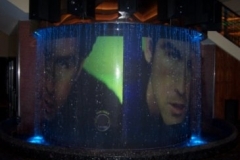 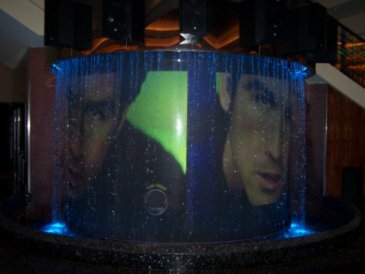 180-degree Water Fall Screen using water as a special effect. 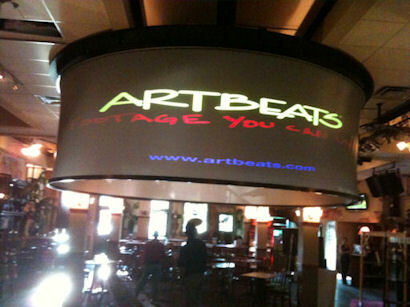 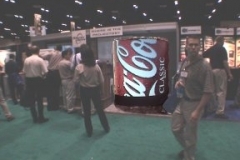 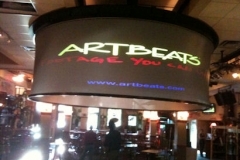 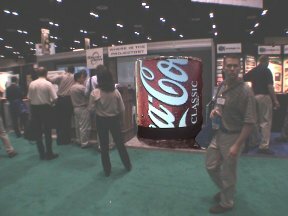 Great for casino style advertising!